This is the story of me and my sneakers. My journey towards running began only a few years ago. Growing up and in high school, I avoided running and opted instead for bopping around on the elliptical or a few yoga classes here and there. I never really ran until college, when it seemed like everyone around me was doing it and I was finally able to convince myself that it wouldn’t be too terrible. I was wrong – running sucked. I didn’t enjoy a single minute of it, and I would finish every run feeling defeated by my own slow pace or my struggle to breathe like a normal human. So I continued to avoid it with fair regularity, unless the weather was just right and I was ambitious enough. But the beginning of 2013 brewed the perfect storm to get me hitting the pavement – I had no easy gym access, grad school was tough and I needed an escape, and I had both road and trails in my backyard. So 2013 became the year that I ran. In January, I could hardly run more than half a mile, but there’s nothing like outdoor running in the winter to teach you the importance of breathing. 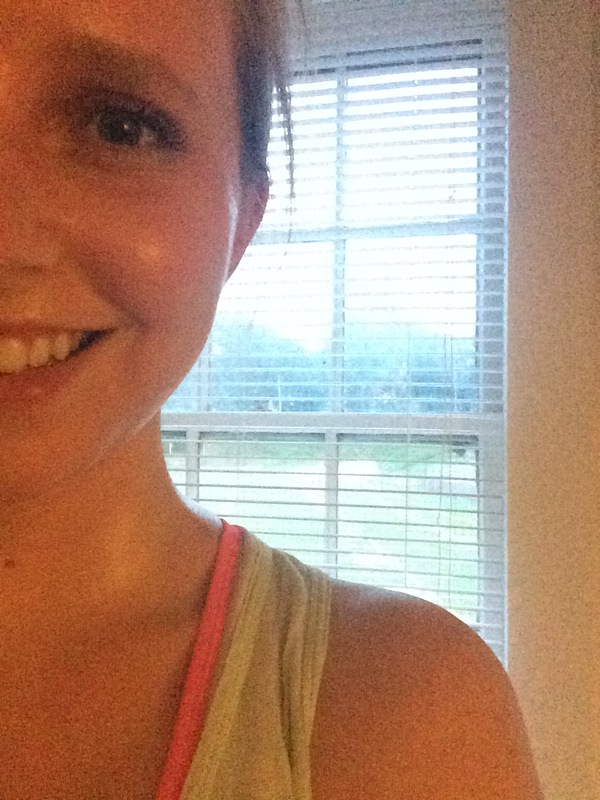 I signed up for a race that summer and worked my way up to running twenty minutes without stopping – hills included! I knew I wasn’t the fastest, and I had so many friends who wouldn’t blink about running more than two miles, but for me it was an accomplishment. I could walk outside and know that I could just hit the pavement and go. I finished my year of running strong, and maintained my peace with running by keeping up at least a dozen runs a month for the last year and a half. While I’m certainly no marathoner (I have zero desire to run more than a handful of miles), I feel confident in my ability to just get up and run on any given day. So when a good friend of mine got up on her soapbox to request runners to support Araminta, a local organization that fights human trafficking here in Baltimore, I decided to join them. Over the next couple of months, I’ll be lacing up my running shoes more days than not, and will be running in the Baltimore Running Festival in support of Araminta (read more about their mission here).